NOTES: Just Eric will be haring! Our new GM says there are too many Justs! Might there be a naming!? Show up to find out! 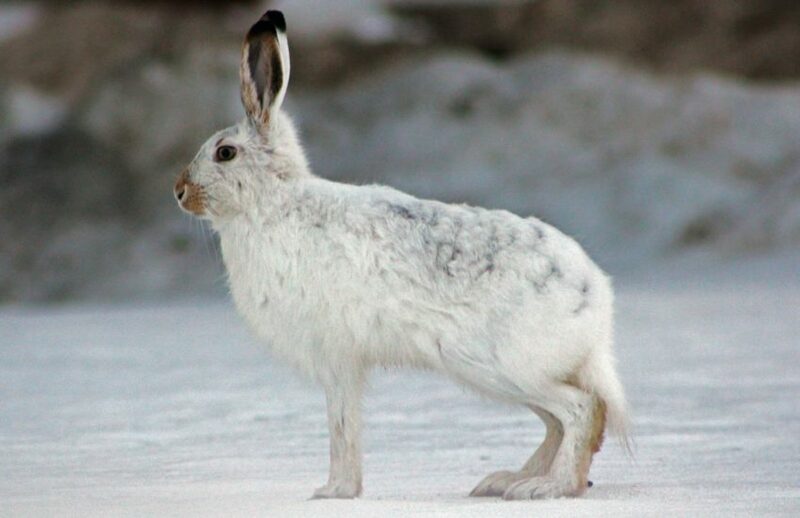 FUN FACTS: The Snowshoe Hare (Lepus americanus) is a North American species of rabbit whose fur color changes from brown to white with the seasons for camouflage and is found throughout all but the most northern reaches of Canada and as far south in the United States as Georgia and New Mexico.